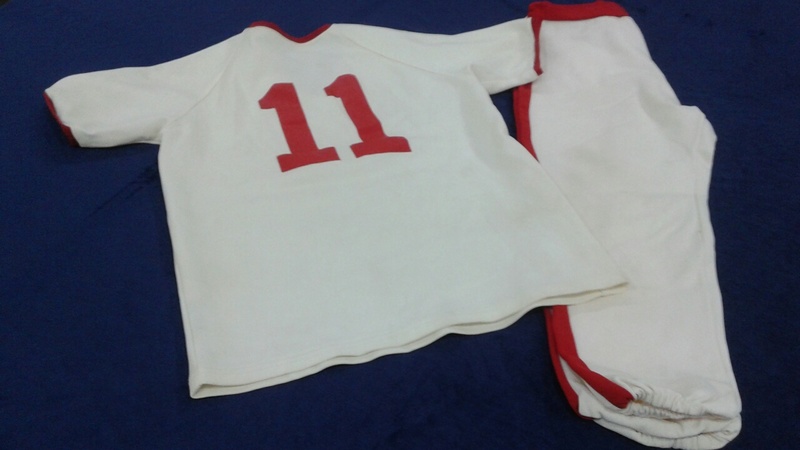 This uniform was donated to the museum some time ago, but we need information about it in order to catalogue it and add it to our collection. 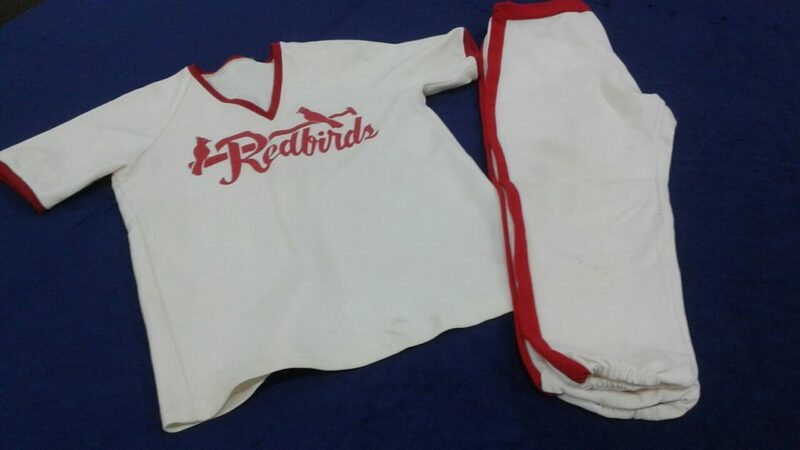 If you know who donated it, who wore it or any information about it at all, please contact the museum office. We also have a number of old photographs in the museum which we hope you can help us identify. 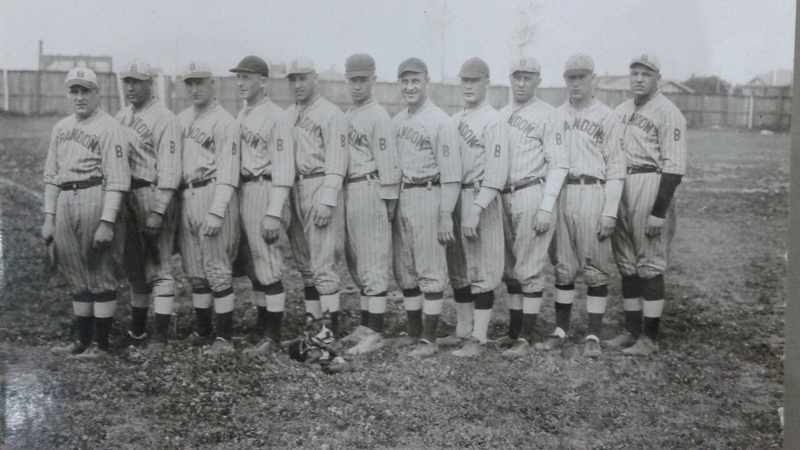 This one is a photo of the Brandon Greys from 1929 or 1930. 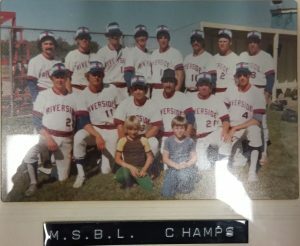 Do you know the names of any of these players? 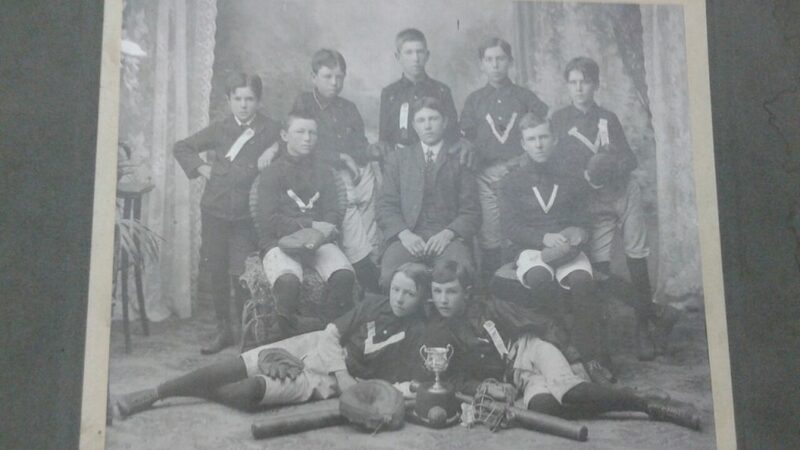 This photo of the Victoria Baseball Team was taken in 1907, at a photo studio we’re pretty sure was located in Morden. 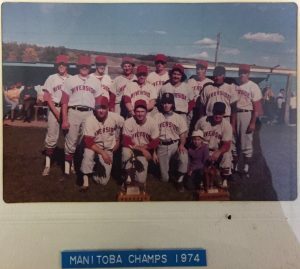 If you have any more information about these players, or about the Victorias, we’d appreciate your help. 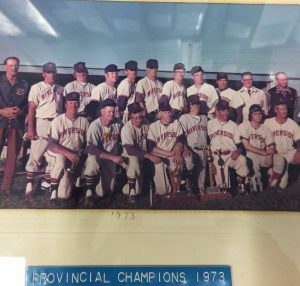 These pictures were donated by Don Sumner, we need your help identifying these players! We appreciate your help!